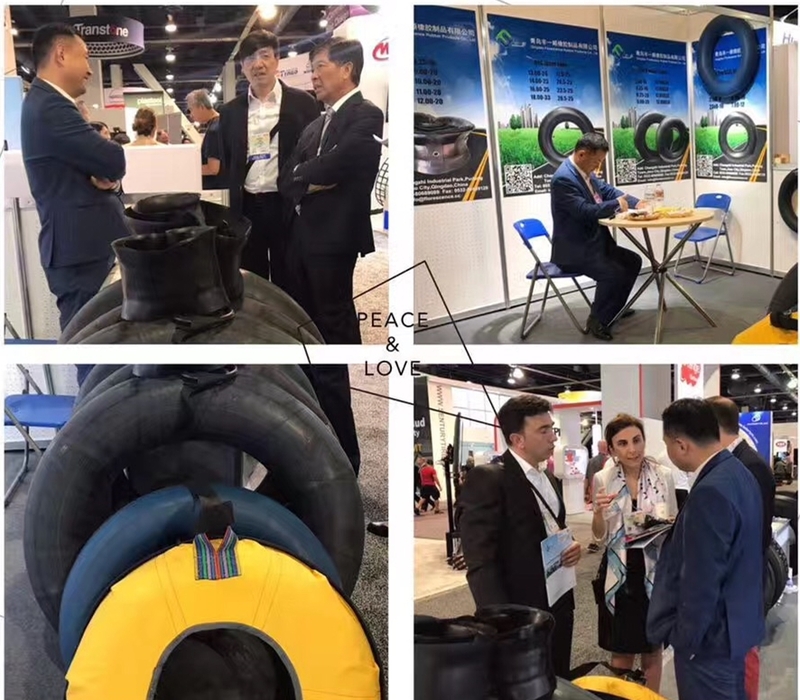 The annual SEMA show 2017, was held during Oct 31 --Nov.3rd. 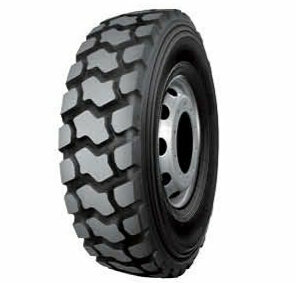 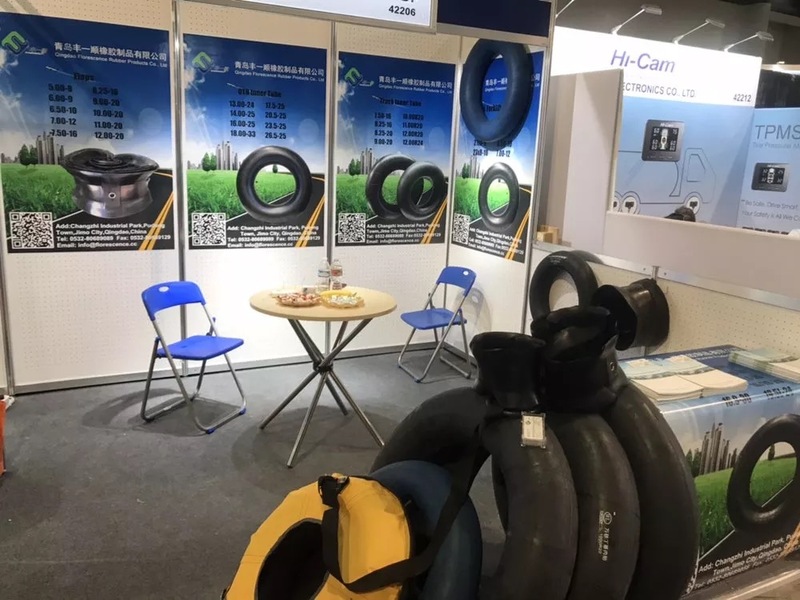 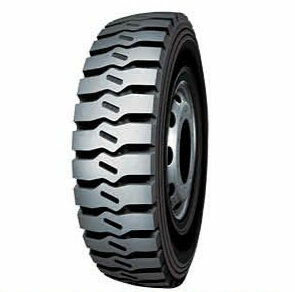 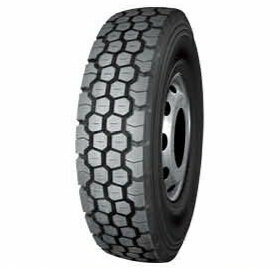 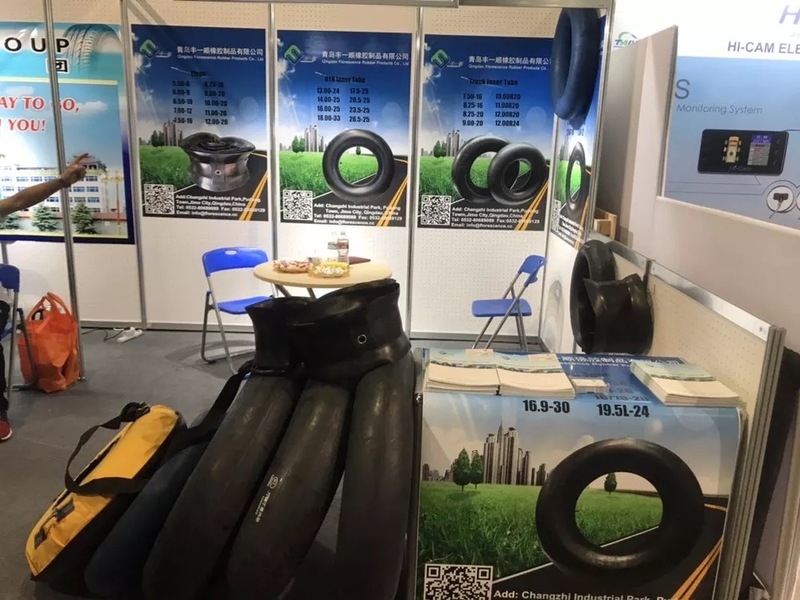 As a major manufacturer of truck tires and all kinds of inner tubes and flaps, we Florescecne Group took port in this Fair. 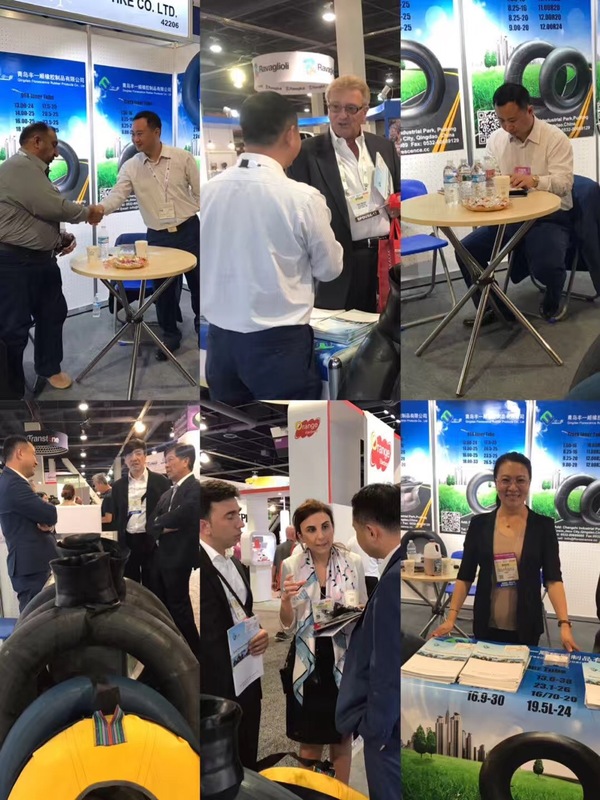 We met with some of our cooperated customers and get new customers here, let them to discover our latest product developments and innovations.